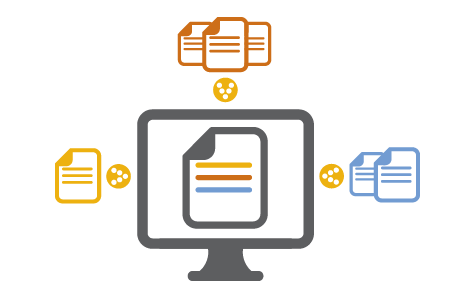 Anzael offers you the best online publication services to print your e catalogue. Anzael e-catalog is the most comprehensive and cost effective electronic catalog of automotive part applications. All the information you need to find the correct part for every application. Works great with all desktop browsers and mobile devices. 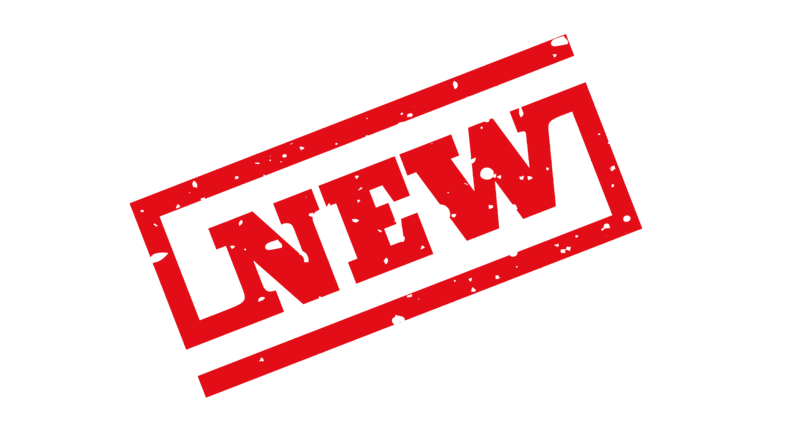 Market demand is for a complete suite of electronic catalog package which is easy to use and aesthetically pleasing. 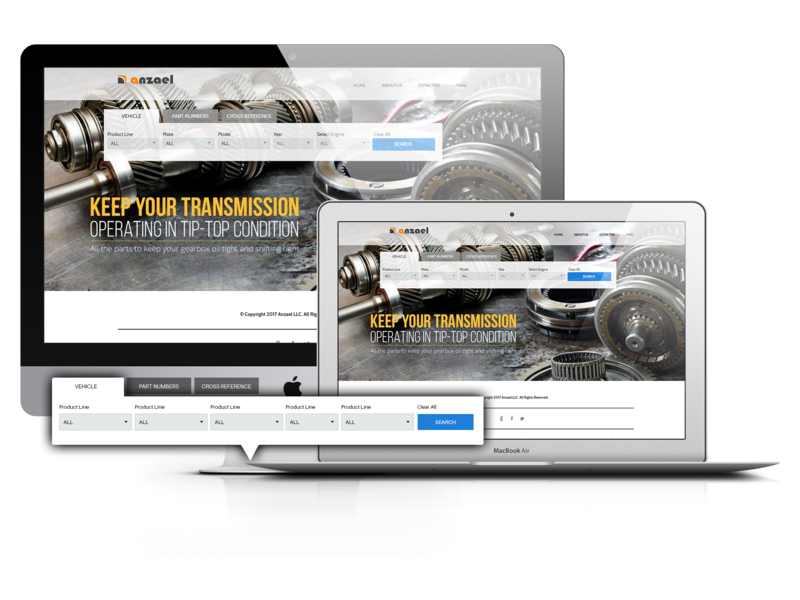 So keeping your business needs in mind we created a top of the line electronic catalog solution for automotive part applications which will be aftermarket parts lookup. The e Catalog is a user defined, cloud based software as a service offering requiring no downloads. 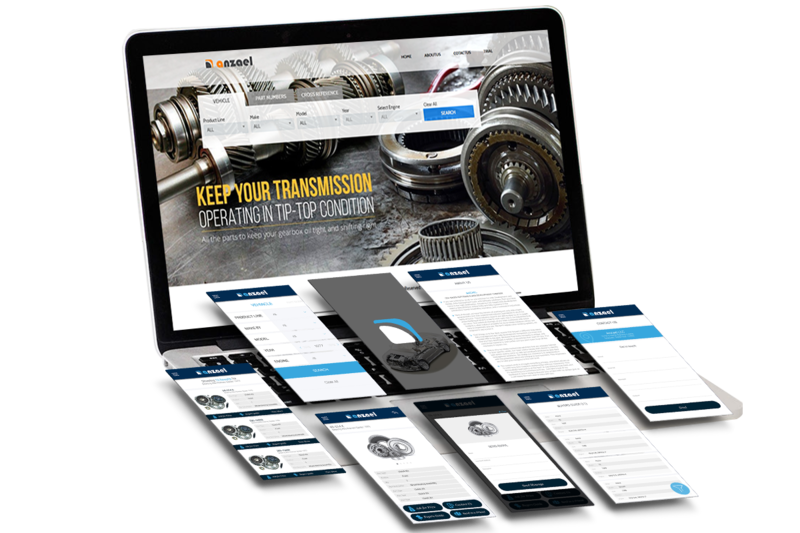 The member is in full control of the aftermarket parts lookup services which lets user to customize the experience. A user is in capacity to select the home page layout through the content management system. The user can set the banner & background images and assign unique color combinations to interact. The user can also upload unique company logo and icon to make it more specific & unique. The user is in ability to customize the product line and manipulate the data. The user is in ability to upload bulk images and allows to passively relate to the competitors. 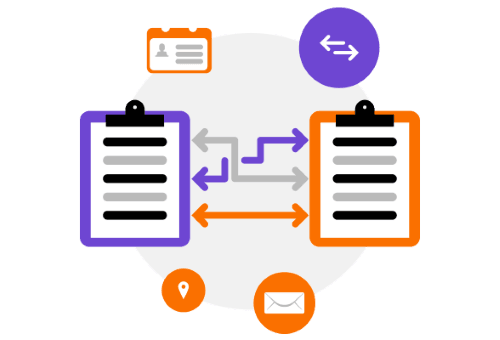 The e Catalog services automate the process of uploading and validating the data; it uses optimized programming codes making it faster and smarter. It utilizes the automotive aftermarket industry standard data usually available in ACES & PIES data standard and formats and converts them into a catalog format. The data and processes of being on cloud critically save on investment on infrastructure of the user thus reducing the time to market. The validation against the latest version of AAIA database makes it more accurate for users to relate parts to the vehicle. The service is ios & android optimized for access through mobile devices.  User has the ability to customize search engine optimization metadata; making it respond efficiently and effectively to open searches. With e-Catalog, manage your part applications easily. Try e-Catalog free for 30 days. No risk, and no credit card required.